Follow us and keep up with all our current product info! Though we make other products, Turtle Soup Company is best known for its own brand of bright beautifully crafted swimwear. 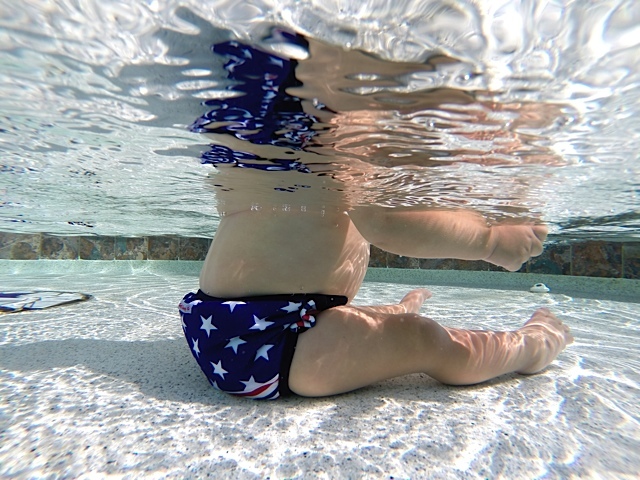 Designing your own swim suit for your little one with "Turtle Soup" style, is easy and fun. Your first step will be to select the style of suit you wish to purchase, then the fabric print from our gallery, located right here. You may want a very simple classic Teeny Weeny Bikini available in a single print, or you might choose one of ruffled styles with up to 2 print options for your swim suit; (1) print for a contrasting ruffle print and the other for the (2) main body of the suit. We leave it up to your creativity! Take a look at the video link for a visual of examples. So many choices to suit your individual taste and we wouldn't have it any other way. Copyright © 2016 Turtle Soup Company All rights reserved. No portion may be copied or duplicated.